At Royal Park Medical we treat patients for many common skin complaints including eczema, psoriasis, acne and rashes. We are able to offer diagnosis and management of these conditions, plus more, or offer a referral to a Dermatologist, if needed. We also offer full skin cancer checks, biopsies to aid diagnosis of a new rash or growth as well as excision of moles and suspicious lesions. Furthermore, liquid nitrogen cryotherapy treatment for warts and other superficial skin lesions can be done on site. The following sub-section aims to increase your awareness around skin cancer. Skin cancer is common in Australia. It occurs from damage to cells in the skin, such as overexposure to ultraviolet (UV) radiation from the sun. Basal cell carcinoma and squamous cell carcinoma are known as non-melanoma skin cancer. Non-melanoma skin cancer is more common in men, with almost double the incidence compared to women. Excluding non-melanoma skin cancer – (these are not notified to cancer registries in Australia), melanoma was the third most common cancer in Australians in 2014 (13,134 Australians were diagnosed). Australia and New Zealand melanoma rates are higher than any other country in the world. 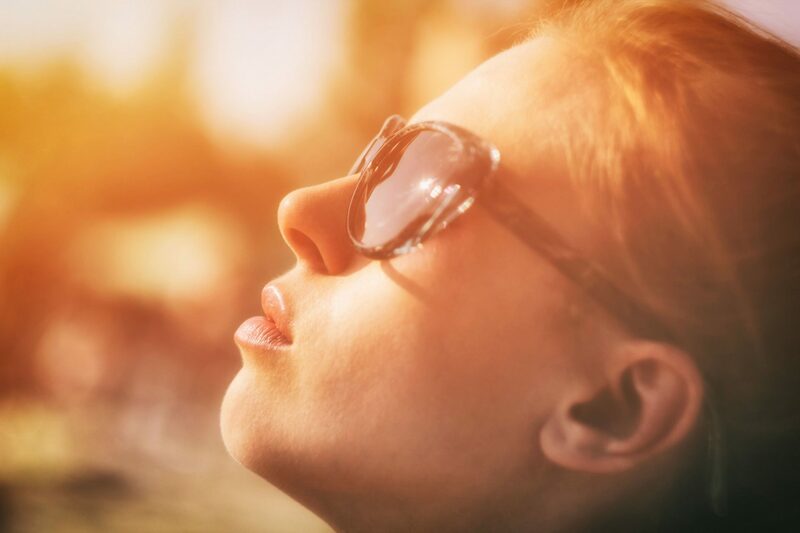 Exposure to UV radiation is the primary cause of most skin cancer. Other factors pre-dispose people to developing skin cancer. Family history of melanoma, especially if two or more first degree relatives are affected. The number of episodes of blistering or peeling sunburns and evidence of sun damaged skin. It is important to know your skin because the sooner a skin cancer is identified and treated- the better the outcome. Regularly checking your skin for new spots, or changes to existing spots is recommended. It is important to check your entire body – either using a mirror or making use of a friend/partner. Don’t forget to look between fingers, toes and soles of feet. It is important to undress completely and ensure you have good light. What am I meant to look for? Noticing changes does not mean you have skin cancer. It is important to visit your GP to have them assess you further. Slip on some sun protective clothing. 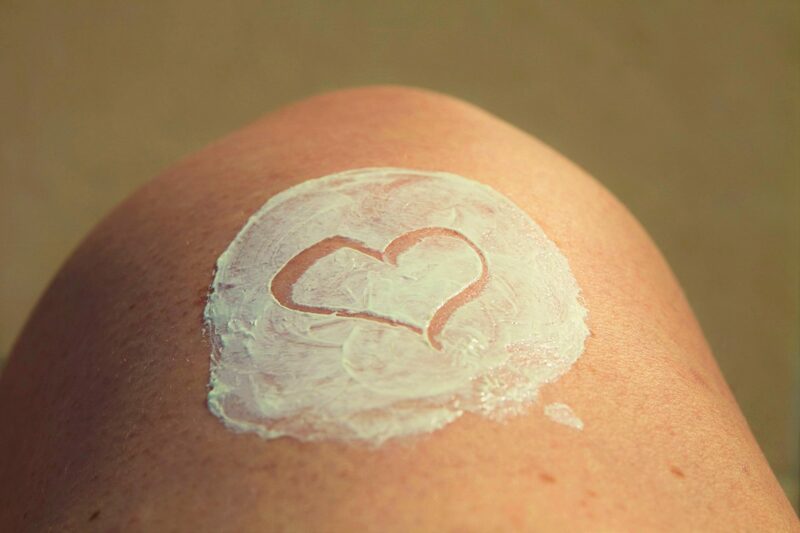 Slop on some sunscreen (at least SPF 30, applying liberally and at least 20 minutes before going outdoors. Remember to re-apply immediately after swimming, excessive sweating, or if rubbed off by clothing or towelling. This should be the case even if the product claims to be “water resistant”. Slap on a hat – broad brim or legionnaire style to protect your face, head, neck and ears. BE SURE TO SHOW YOUR DOCTOR ANYTHING ON YOUR SKIN THAT CONCERNS YOU. Our doctors are skilled in performing a wide range of investigations and procedures. If you have a query about a particular investigation or procedure being done, please discuss this with our friendly receptionists who will book you in with the most appropriate doctor for your request. An electrocardiogram or ECG is a non-invasive way of measuring the electrical activity of the heart. It is done if your doctor is concerned about how your heart is functioning, or prior to the commencement of some medications. Ingrown toe nails can cause pain, swelling and infection. Our doctors have experience and expertise in performing wedge resections to prevent recurrences. For those who are iron deficient, and who do not tolerate iron supplements orally – iron infusions are regularly performed. Speak to your doctor to learn more. Implanon, Mirena and Copper IUD are available for insertion. For further information about LARCs – see our Women’s Health section. Pathology services are co-located with RPM and are provided by Dorevitch. They are open Monday –Friday from 8.30am-4.30pm. Saturdays 8.30am-11.30am. They are not open on public holidays. Appointments are not required. Pathology can be directly accessed from Brougham Street, near the entrance of the car park. Q fever vaccination is required in some occupations. People who work with or near animals such as cattle, sheep and goats are at most risk. This risk is higher in workplaces such as abattoirs that process animal products. People working in high risk areas should be tested for Q fever and vaccinated if appropriate. This involves an initial appointment where a skin prick test and blood test will be conducted, and follow up one week later for results. People who test positive for either the blood test or skin prick test are not suitable to receive vaccination – as this suggests they have either had the infection previously, or have had immunisation. Those that are negative will be vaccinated. Concerning moles and other skin lesions, sebaceous cysts and lipomas – to name a few can be excised at RPM. Sometimes a biopsy is taken to assess if a mole is a concern or to help diagnose a rash. Spirometry is a special breathing test that helps your doctor diagnose conditions like asthma and emphysema. It is also used to help assess how well medications are managing a lung condition. Spirometry is non-invasive and pain free. It is not recommended in children <8 as testing may not result in reproducible or reliable studies. It is important not to use any puffer medications for 4 hours prior to your test, for accurate testing.